I think this is a very common question because writing can cause us to sound a little alarm in our brains. And the alarm goes something like: This has to be perfect because it’s permanent. I don’t want to make any mistakes so I must think slowly and carefully. So what should I write? 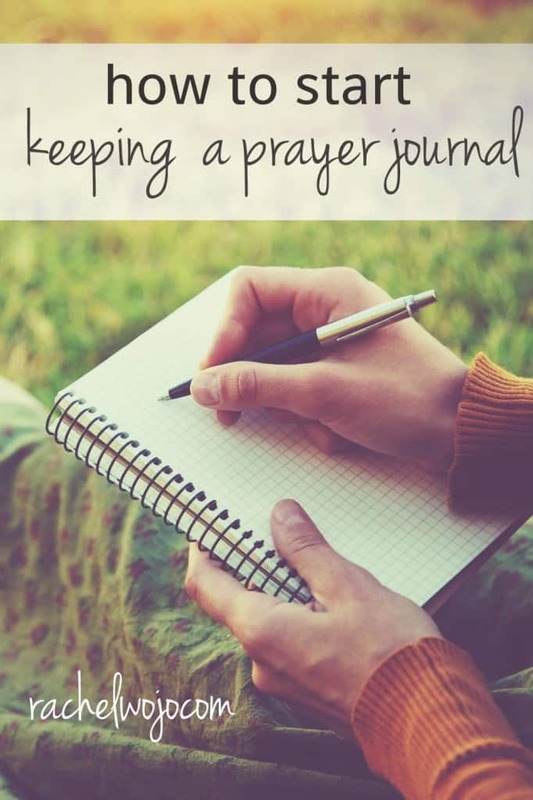 Today, I wanted to give you a few ideas on how to START keeping a prayer journal. If you have a favorite writing pen, then use it! If you want to be able to erase what you write, then a pencil or erasable pen might be your choice. My husband loves gel pens and I blame him for my addiction to them also. For your journal, there are all sorts of options. You could start with a blank journal that you can find anywhere. You can find blank journals at the dollar store, drugstore, Target, or even at the grocery store in the greeting card section. If you want a specific look, color or design for your journal, then you may want to order it. 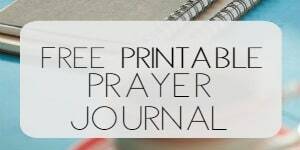 You can check out my Dayspring journal favorites in the prayer journal printables post. 2. Decide on a method. If you like to follow a daily guide, then you could use one of these 5 ways to keep a prayer journal using a guide or printable. There are all sorts of ways to use a prayer journal, but for the purpose of answering the above reader’s question, we’re going to assume that you want to write out your personal prayers to God in a blank journal. 3. Use your chosen method for a week and determine if it is the best one for your purposes. By committing to a certain number of days per week, you can hold yourself accountable to follow through on writing. Giving yourself grace to change methods after a week of usage provides an opportunity to find the method that works well for you. 4. Begin your first love letter to God with spilling everything from your heart on to paper. Write down exactly what you are thinking. Don’t worry about following a certain order or style. When I write a love letter to my husband, I just write what is on my heart. I don’t perfect it. I don’t erase and rewrite. And that’s what God would love to hear from you. Everything on your heart. There are probably some people who disagree with this advice and immediately, they will recommend to follow the Lord’s Prayer or follow an order of praise first, etc. I’m not against having an order or praising God first before you do anything else, and I love following a pattern. But if having an order causes you to clam up and stare at the page, then forget the pattern. Write your heart. If you find yourself running out of time, continue your letter the next day. No rules, just prayers. 5. Set a number of journal entries as your goal and when you reach that number, read all that you have written. You could set aside two weeks, a month or whatever time frame you’d like. 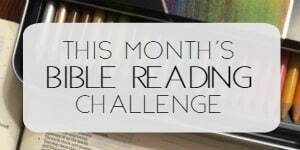 Read what you have written and determine if you’d like to continue or set a new method. You could write out the benefits from your experience on one side of a sheet of paper and the changes you’d like to make on the other, then weigh them against each other. Set a goal, reach the goal, reevaluate. What advice do you have for someone who wants to start a prayer journal? DOWNLOAD this FREE printable prayer journal. I love this! I’ve never even considered a prayer journal. Thank you! I started keeping a prayer journal in January – after we lost our 14 & 1/2 year old dog right before Christmas. It has helped me get through this very difficult time in my life. I just write what I’m feeling in my heart and include memories that are dear to me. 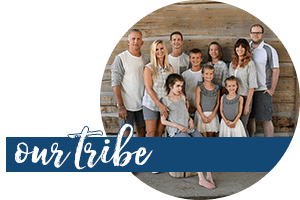 I am so grateful for this idea on how to write a prayer journal as I too wanted to start one so I think this is a very good summary on how to start by pouring out my heart as for me it’s more easy and comfortable to do so to God alone. Thank you Rachel.